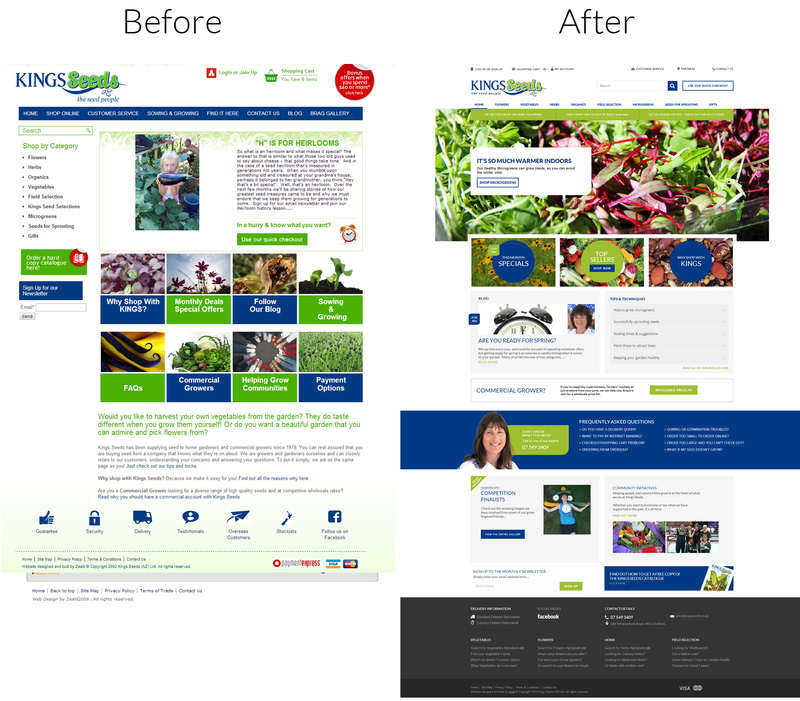 Redesigns are a natural part of managing a successful website. 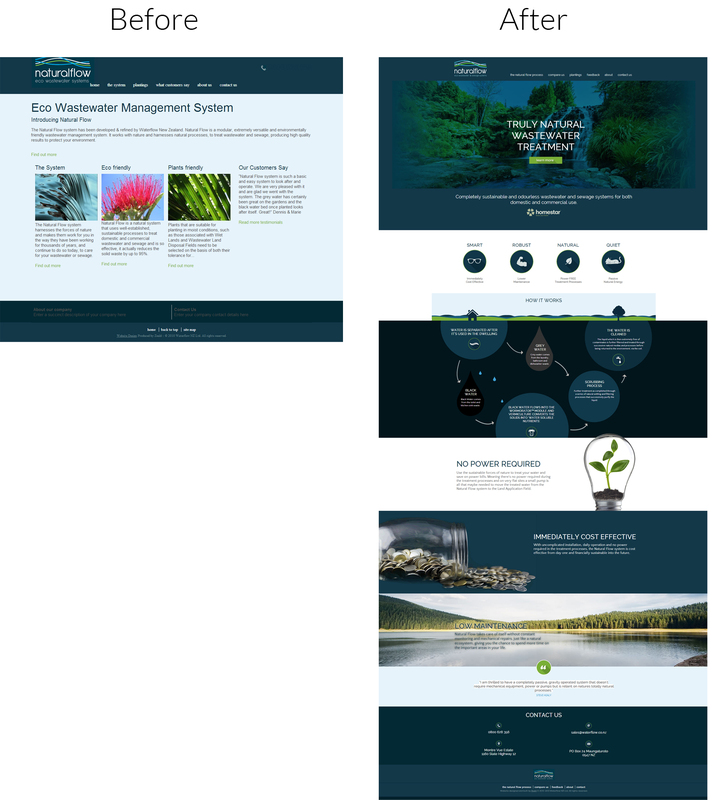 Not only do they help to keep your website look fresh and vibrant, but they also ensure consistency between your brand and your online platform. 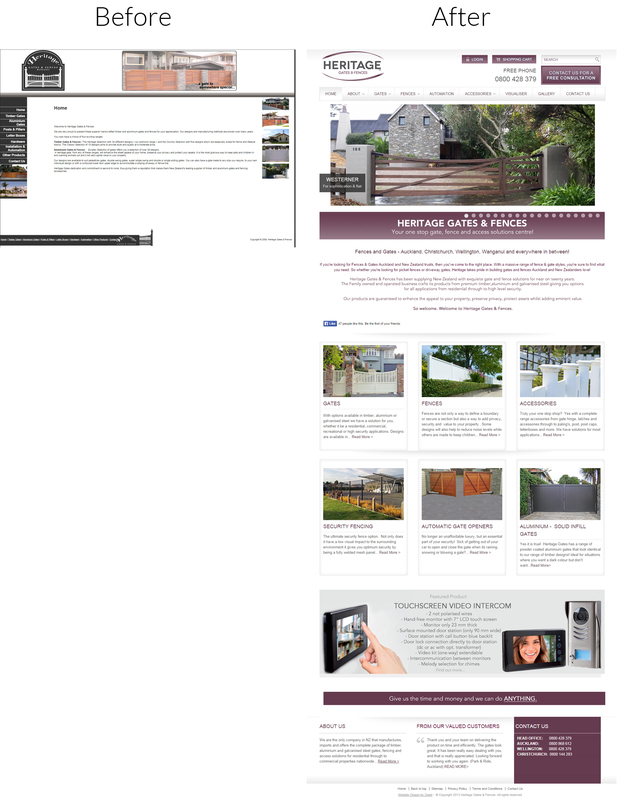 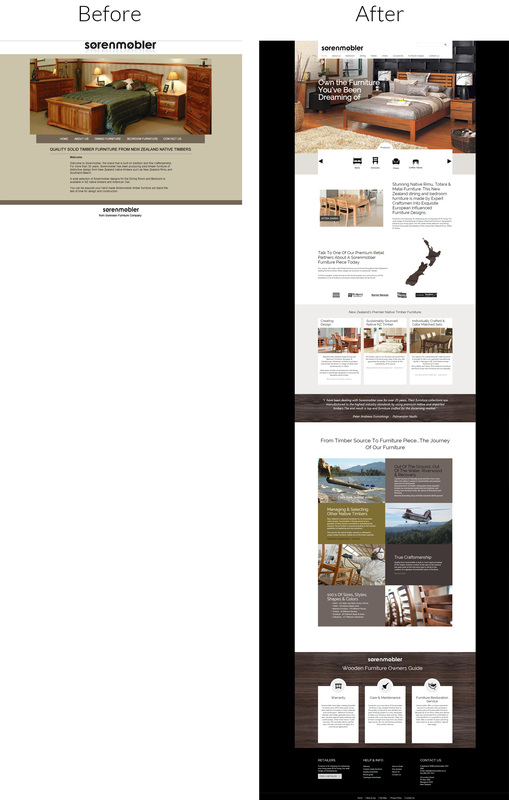 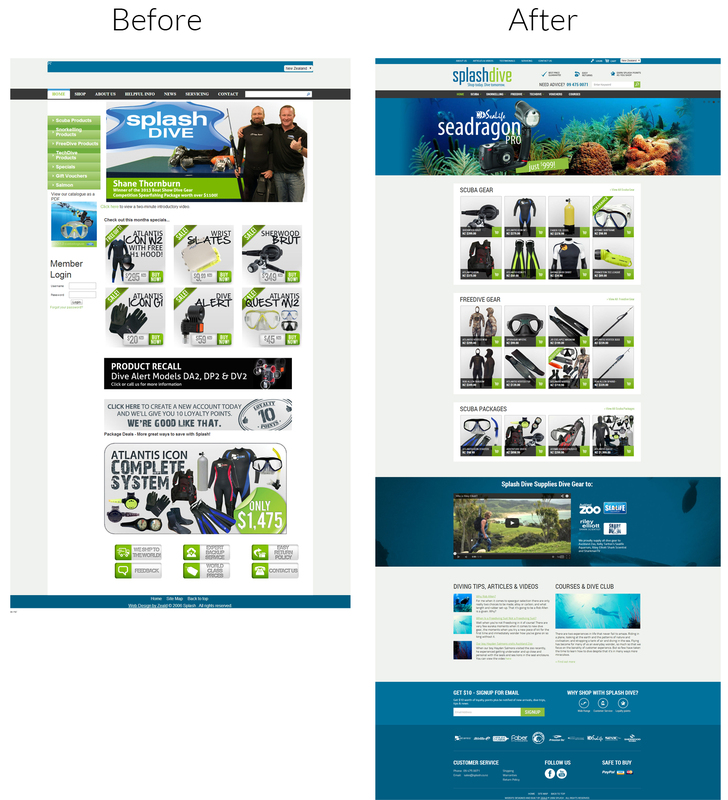 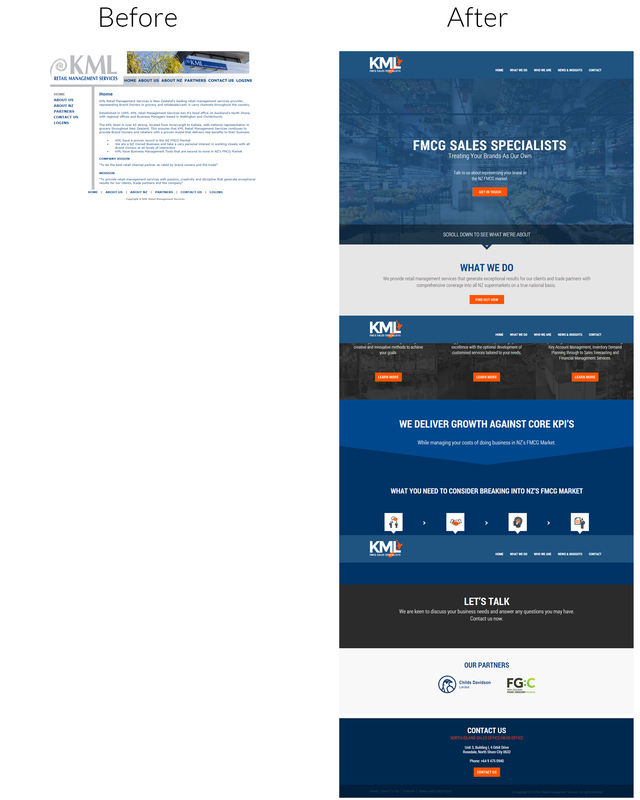 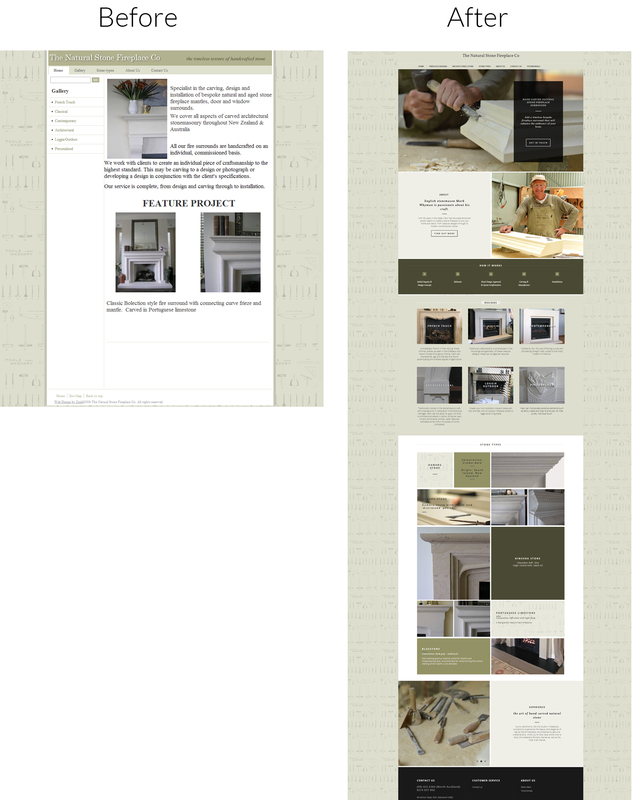 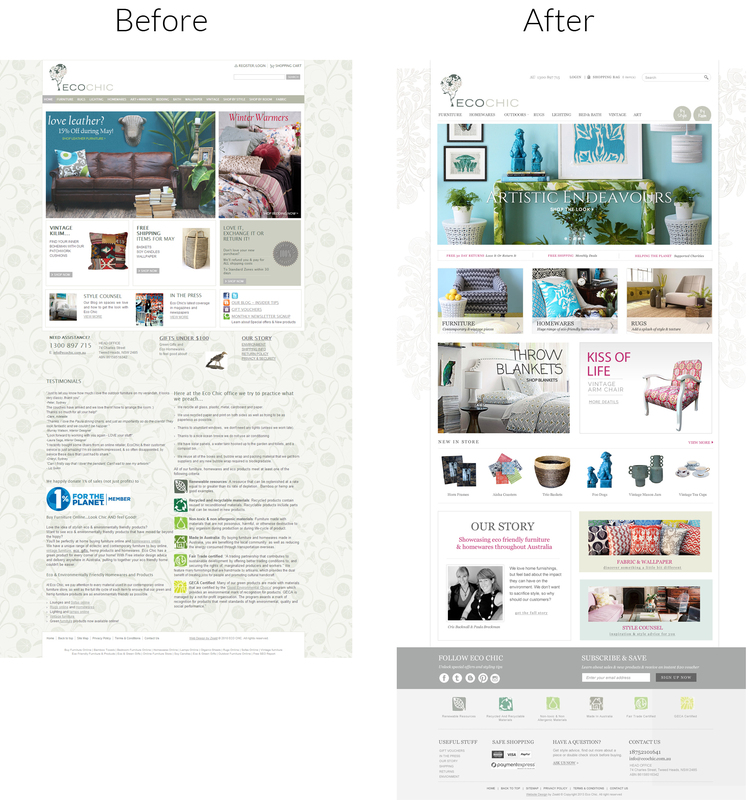 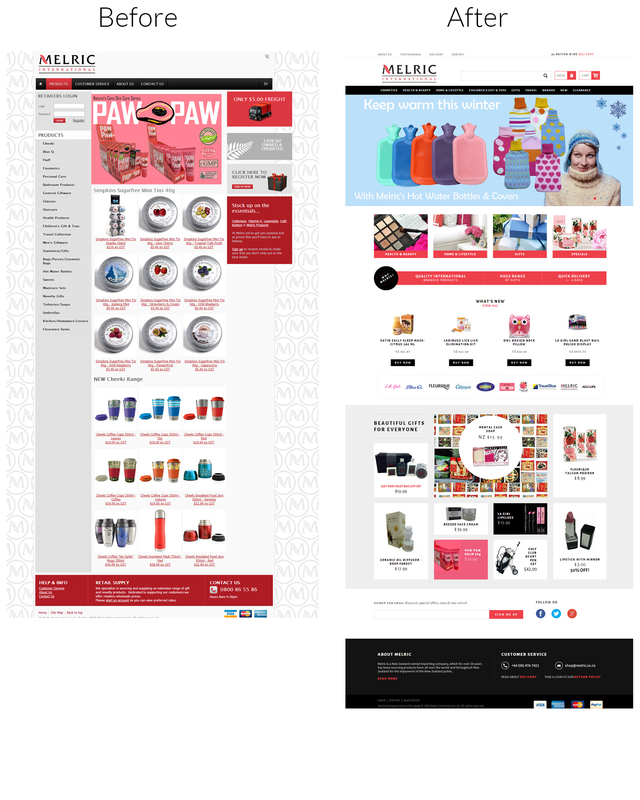 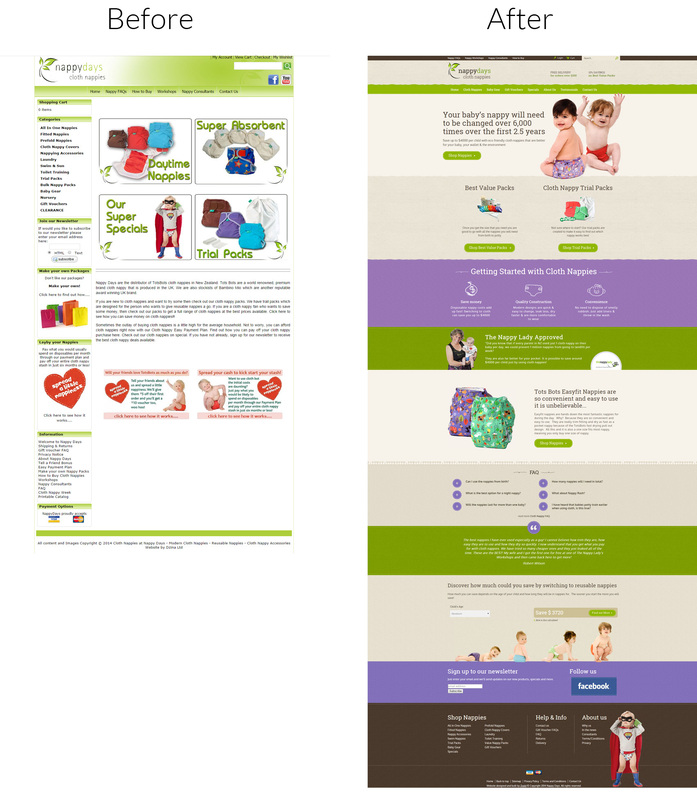 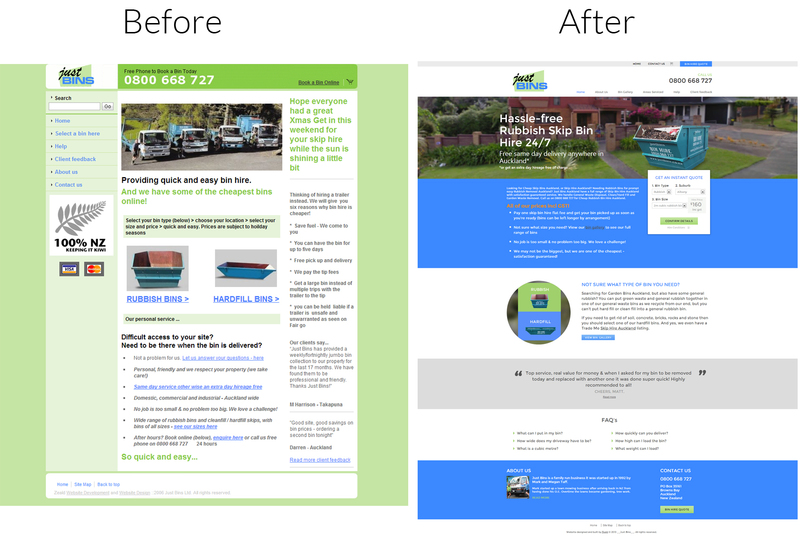 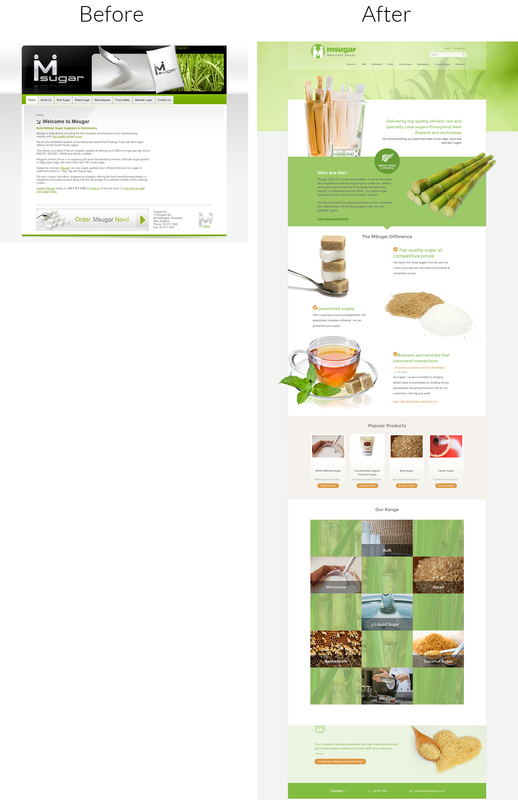 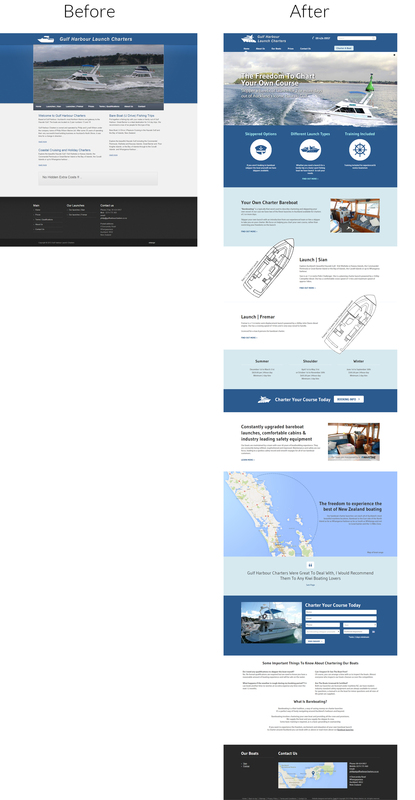 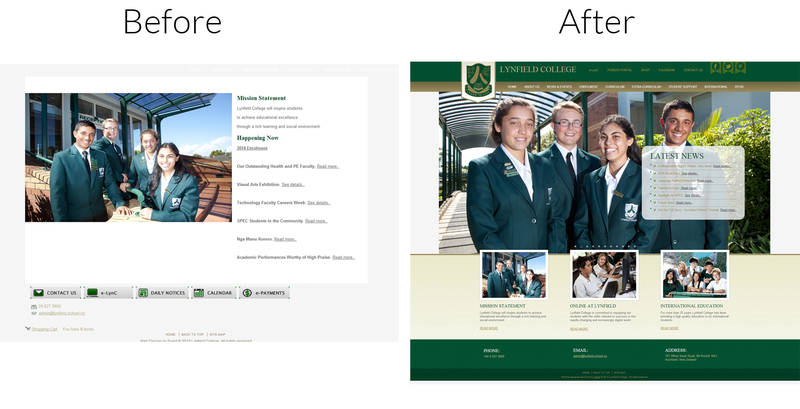 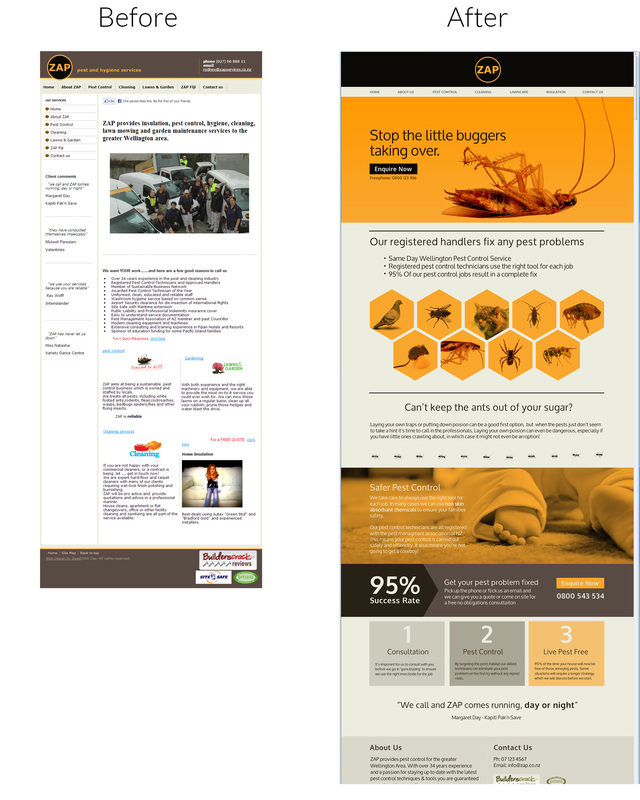 Click on the following images to see the full screen before and after differences of Zeald websites.